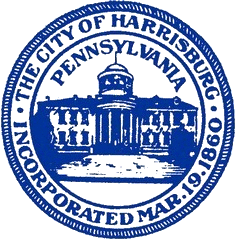 Your enrollment in CHAPP allows the City of Harrisburg to automatically withdraw your Utility and/or your Real Estate Tax bills from your checking account. Just subtract the amount due from your checking account on the date(s) that you have chosen. * You will have up to three (3) business days before the money is withdrawn from your account to review your bill and to call the City Treasurer’s Office to stop payments or ask questions. See enrollment instructions by downloading the document below. If you have any questions regarding CHAPP, please call the City Treasurer’s office at 717-255-3046.